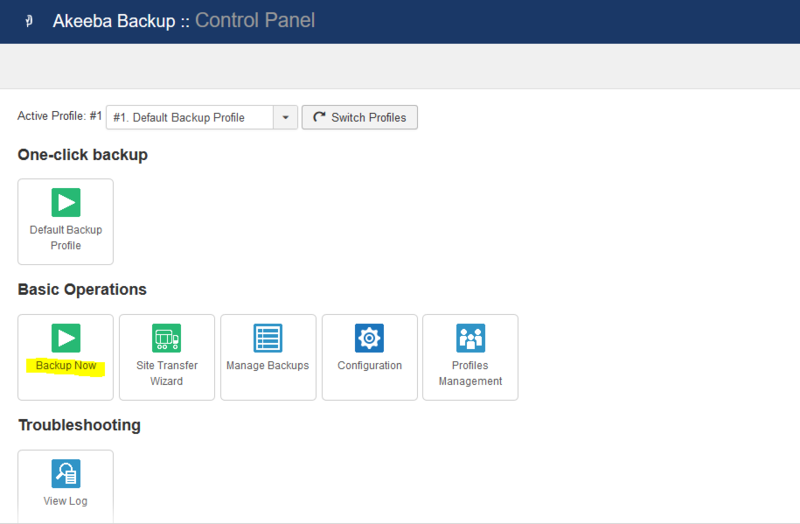 How do I backup my Joomla site? It's good practice to backup your site regularly and before making major changes. Here's how to backup your Joomla site. You can add a comment to the backup such as: "before adding January events"